Interval International, a prominent worldwide provider of vacation services, revealed that 60 percent of its Brazil-resident members reported traveling domestically at least one week per year and more than 50 percent said they travel internationally one week or more per year. Approximately half indicated that they own at least two weeks — or the equivalent of two weeks in points — of vacation time. 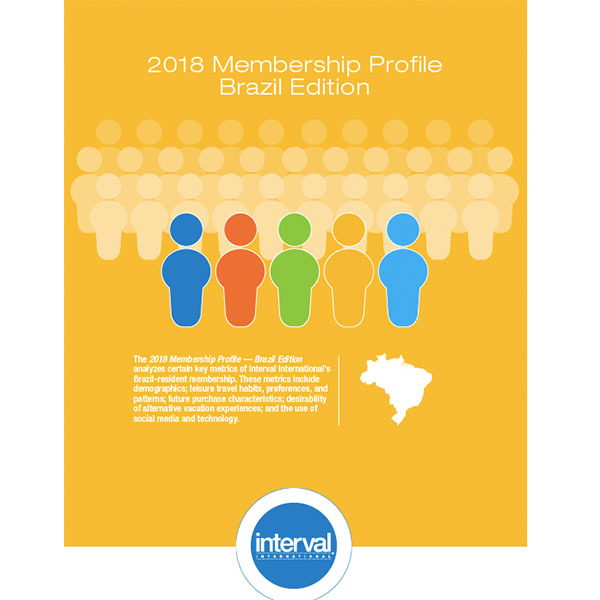 These findings are from the Interval International 2018 Membership Profile, Brazil Edition, which was developed from a sample of Brazil-resident vacation owners maintaining an active Interval membership. The online study was undertaken to provide insights for use in the development of services and benefits to be offered to Interval members. It may be useful to resort developers and prospective industry entrants in designing products and developing marketing strategies. Survey results underscore the appeal of the product, with 71 percent of respondents indicating that they have recommended vacation ownership in the past or are likely to do so in the future. The purchase price, location, and trading power, represent the three most influential factors in the timeshare purchase decision process among members. In addition, 91 percent said the ability to exchange their timeshare is an important consideration for past and future purchases, underscoring how well the Interval membership complements vacation ownership. Region-specific infographics based on the Interval International 2018 Membership Profile include analysis of the results and worldwide travel trends verified by global hospitality services firm HVS. The complete findings of the Interval International 2018 Membership Profile, Brazil Edition will be released at the International Shared Ownership Investment Conference being held on August 1 at the Pullman Vila Olimpia Hotel in São Paulo. Contact nicole.meck@intervalintl.com for more information. Interval International operates membership programs for vacationers and provides value-added services to its developer clients worldwide. 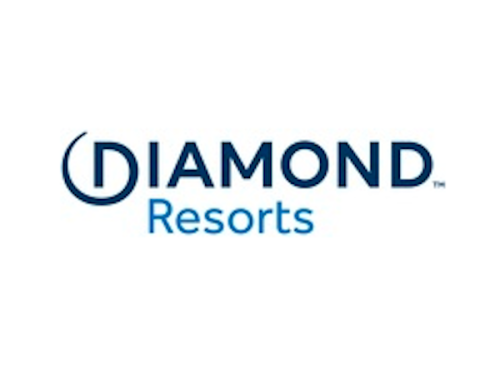 Based in Miami, Florida, the company has been a pioneer and innovator in serving the vacation ownership market since 1976. Today, Interval’s exchange network comprises nearly 3,200 resorts in over 80 nations. Through offices in 15 countries, Interval offers high-quality products and benefits to resort clients and approximately 2 million families who are enrolled in various membership programs. Interval is an operating business of ILG (Nasdaq : ILG), a leading global provider of professionally delivered vacation experiences.